Isn’t it the worst when you run out of wine on your yacht, and you’re too far from harbor to reup? Or when your butler has retired for the night and can’t pour you another glass of your 1947 Cheval Blanc? Or when your teenager throws a rager while you’re in the Bahamas and they drink all of the Petrus you’ve been saving for a movie night? Am I right? Anyone? I can tell by the crickets that I’m alone here*… Never fear! 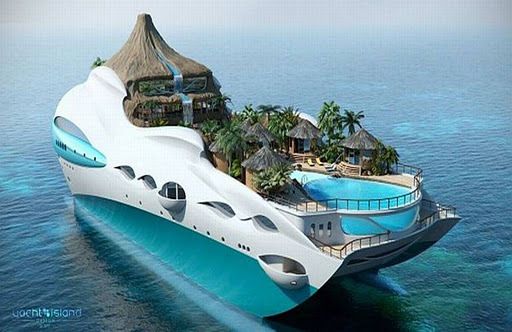 Even if you’re not shopping to outfit your yacht, K&L has something for everyone and every budget. On Saturday, we’ll be pouring delicious Bordeaux for those of us who love a good value. Bordeaux may represent the region with some of the most expensive wines on the planet, but it’s also a treasure trove of off-the-radar finds -- if you know where to look (or whom to ask). That’s where Jacques comes in. Our in-house Bordeaux expert will be pouring the wines that deliver the most bang for your buck. 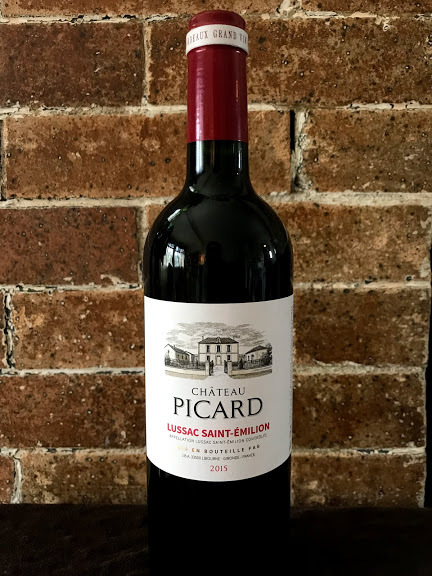 Take the 2015 Picard from Lussac-St-Emilion, a mighty little red that over delivers. With a pretty profile of rose petals and red fruits, this balanced, easy drinker is perfect for any night of the week… even if you’re only drinking on a mere schooner. Stop by tomorrow to taste the best values across the appellations in Bordeaux. Be sure to pick Jacques’s brain for his best thrifty tips. No tuxedo required.